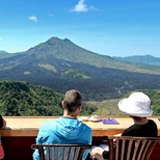 Mount Batur Trekking is one of the most wanted trekking package in Bali Island. 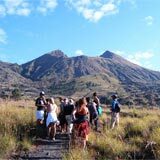 Mount Batur Trekking is suitable for beginner climber, it means you will not have too much trouble climbing, although it is your first experience for trekking, because here you will get easy access to reach to the abdomen of the mount. 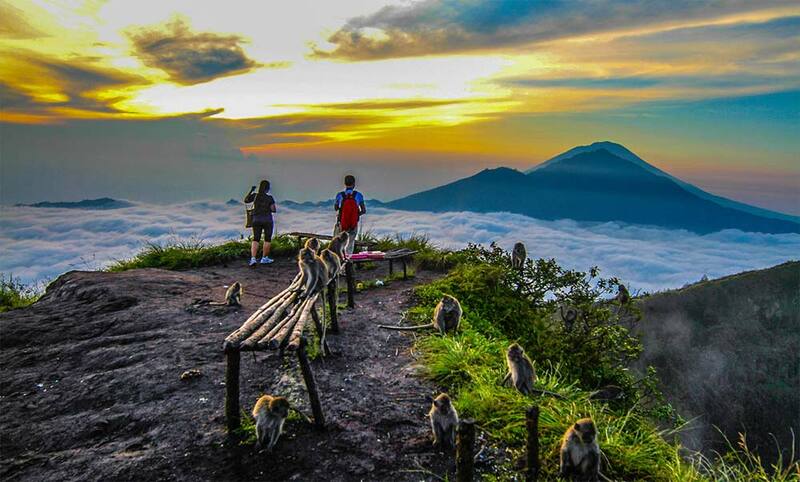 Mount Batur is the second highest mountain found in Bali after Mount Agung. 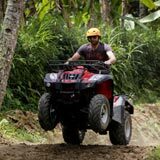 With a height of up to 1717 meters above sea level, making Mount Batur one of the more challenging mountain to climb. Mount Batur including the active volcano and last erupted in 2000. 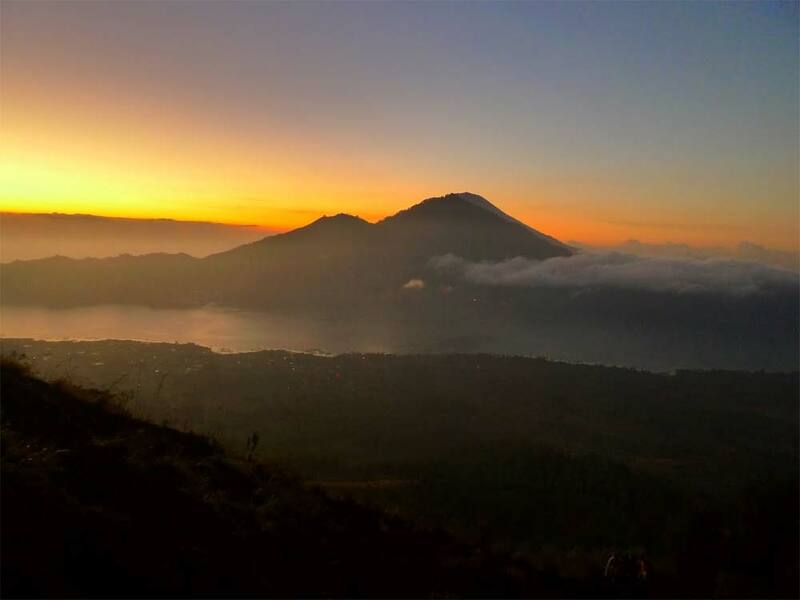 If you are strong enough to climb, then you should try to do Mount Batur Trekking activivity because we have prepared the Mount Batur sunrise trekking package to hike Mount Batur. 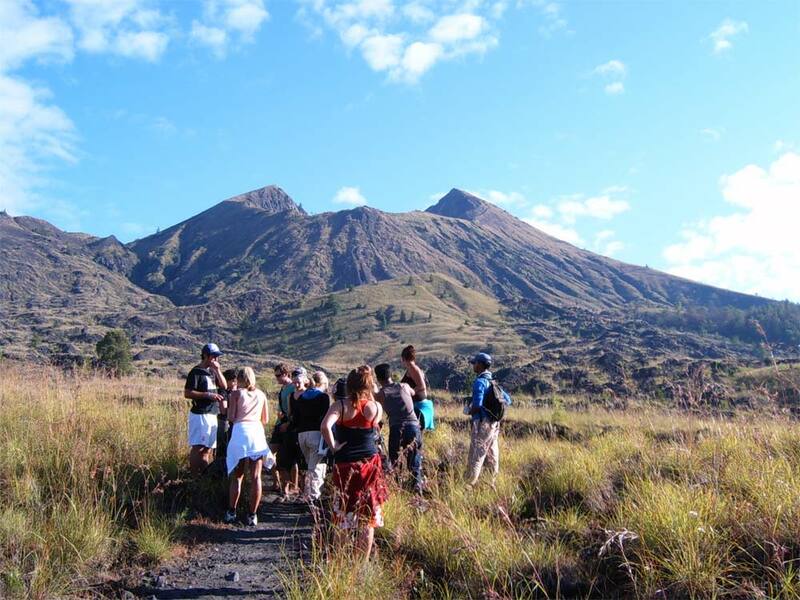 In addition to enjoy the journey, Mount Batur Trekking will treat you with a variety of beautiful scenery. Starting from the romantic colors of the sunrise, the green of trees in the mountains that surround the caldera of Mount Batur that stretched wide, the blue water of Lake Batur and the cool mountain air will make your beautiful moments more unforgettable. 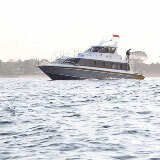 Besides that you also can enjoy the view of Mount Abang, Mount Agung and Mount Rinjani on the island of Lombok. Mount Batur Trekking starts from Pura Jati Toya Bungkah Kintamani at 4.00 in the morning. 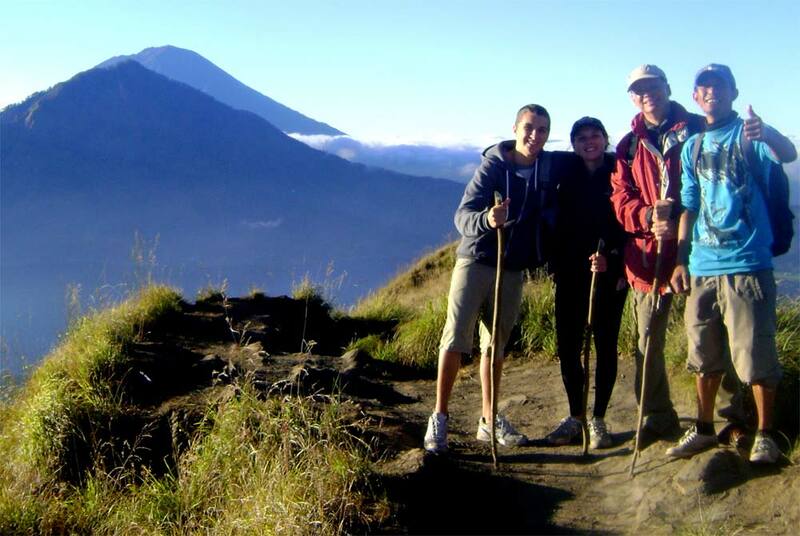 During your Mount Batur Trekking you will be accompanied by a local trekking guide. 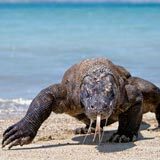 Actually Mount Batur Trekking route is not difficult because every day dozens of climbers come to make Mount Batur Trekking, but the journey that begins on a dark time can be troublesome to you who do not know the terrain at all. 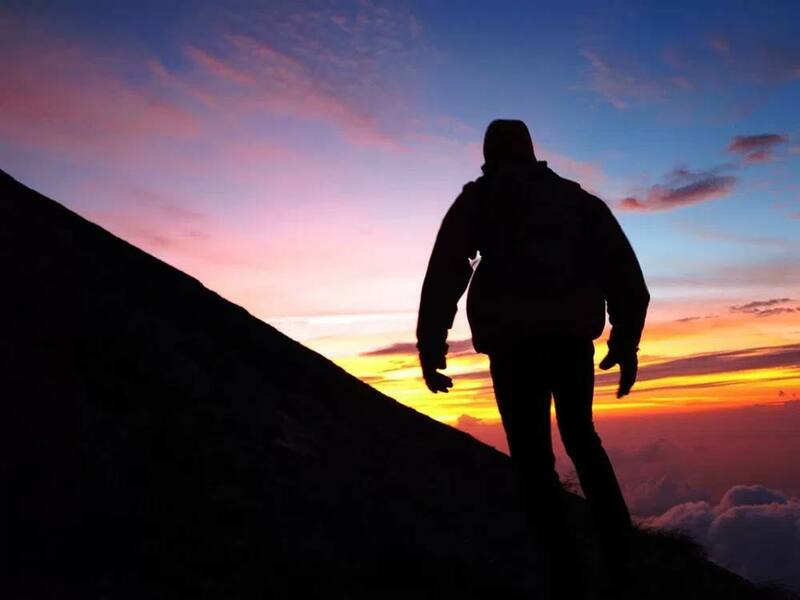 To reach the peak, Mount Batur Trekking will spend 1 and a half hours to 2 hours. 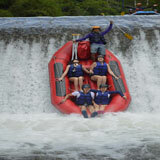 After finish Mount Batur Trekking Trip, then we will take you to have lunch at the best-recommended restaurant. 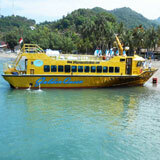 After the trip is ended, our driver will take you back to your hotel. 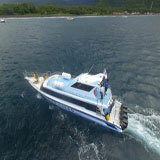 What to bring on Mount Batur Trekking? ?